Very Open Split Bedroom "Justin" Floor Plan with an Oversized Garage and Master bedroom, Huge Walk- in Closet & Main Floor Laundry with walk-thru to master Closet! 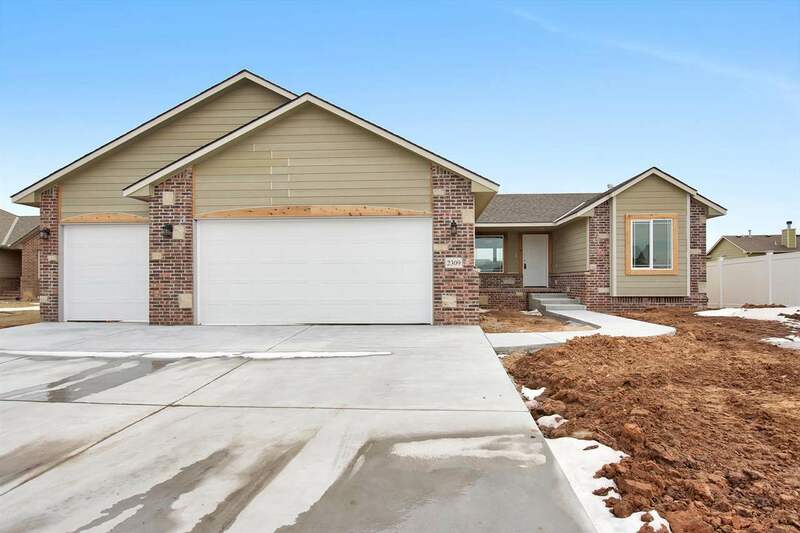 Upgraded Flooring, Trim, Cabinets, Doors, Windows, Random Stone and Extra Wood trim on the Outside and Fenced on 3 sides :) 8 ft Carriage Style Garage doors with an 8ft Rear Garage Door for a Drive-thru 3rd Car garage! Coffered Ceiling in Master Bedroom, James Hardie Cement Siding ( 10 yr warranty), Oversized Driveway w' Full 30" approach, and Much More! Low Specials !